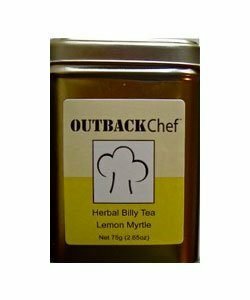 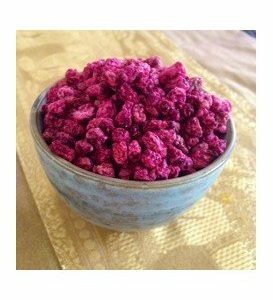 Billy Tea Lemon myrtle has been carefully blended with black tea leaves to create this herbal billy ready to make in the pot. 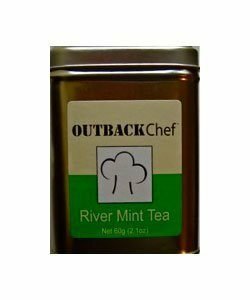 River Mint, Mentha australis. 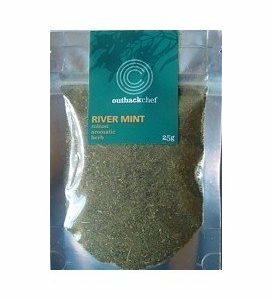 River Mint is summer growing, thriving along the riverbanks after flood, particularly in the Murray Darling Basin waterways. 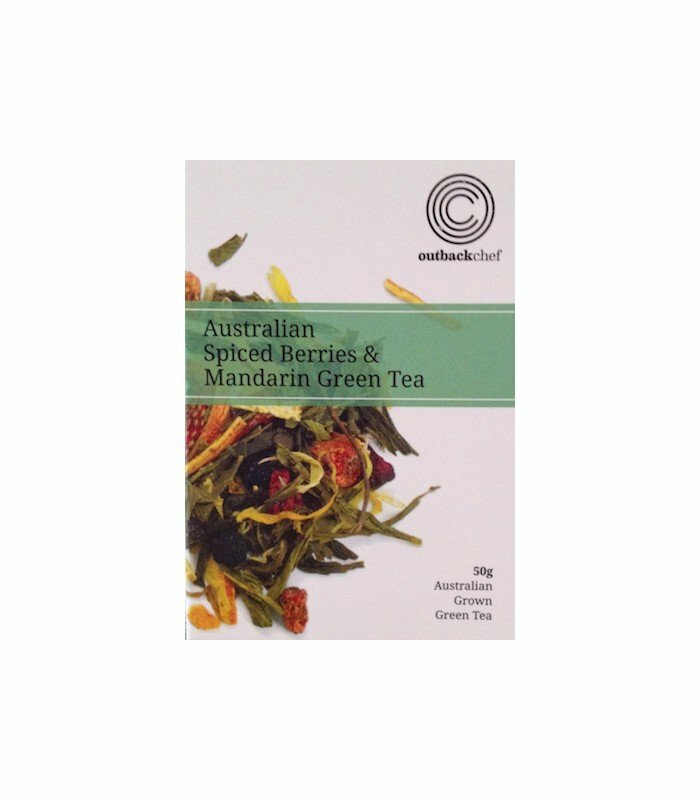 It was enthusiastically embraced by the early settlers and used with their roast lamb.